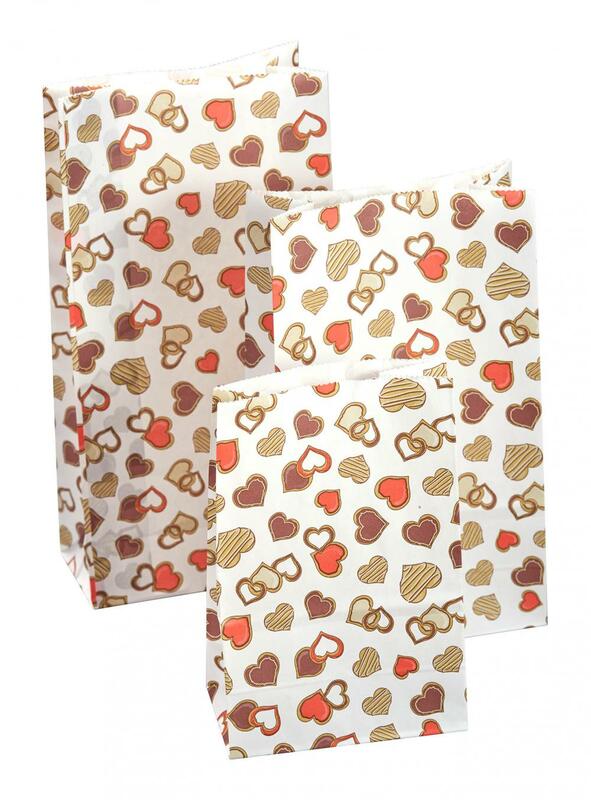 1.Multiple colors and Heart Love pattern let your Valentine's Day themed Paper bags more fun. 2. pack of 24pcs and 3 differnt size with square bottom. 8pcs H 235*W 120*G 60mm , 8pcs H 200*W 120 * G 60mm & 8pcs H 150 * W 100mm * G60mm.You can also put a sweet cake in it because the ink and raw material are all food standard. 4.Our products have passed the test of SGS and BV, including the FDA,LFGB,BFR and other laboratories in many countries, all of them are eco-friendly and non-toxic. Looking for ideal Kraft Paper Lunch Bag Manufacturer & supplier ? We have a wide selection at great prices to help you get creative. All the Valentine Kraft Flat Bottom Paper Bags are quality guaranteed. 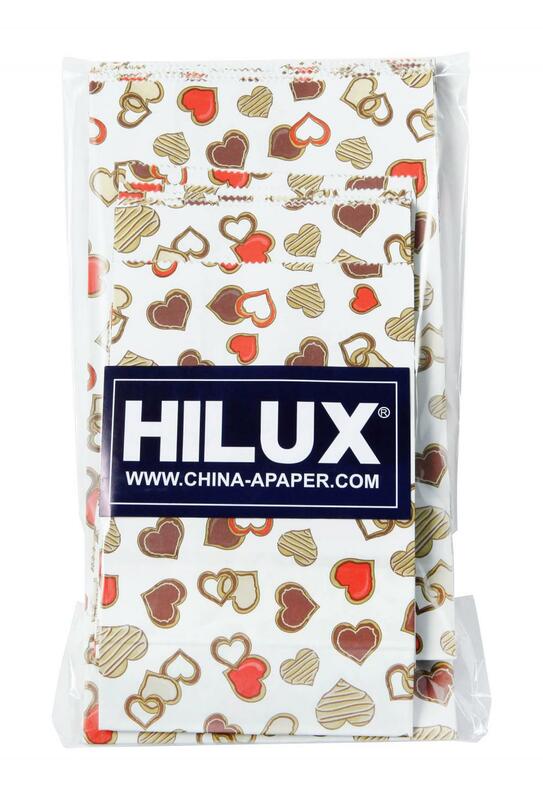 We are China Origin Factory of Durable Paper Bag. If you have any question, please feel free to contact us.